If you’ve been keeping a close eye on fresh talent via GRM Daily and Link Up TV then KID TANA will certainly not passed you by. Making his debut just six months ago with the hard bodied track ‘Buju Banton’ he then dropped a visual for his Gear 1 freestyle. 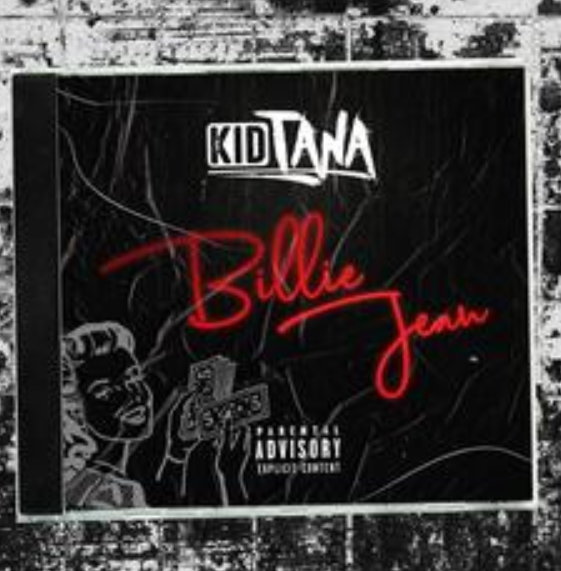 Now he returns with his banging second joint ‘Billie Jean’! Taking on the title of the MJ classic, KID TANA hits complicated rap patterns whilst harmonising his colourful writing. Beginning to see a trend in his music, Tana applies several musical influences into one coherent vision that draws on dancehall, trap and afrobeat and hears him flit from the guttural to the sing-along in smooth transition. 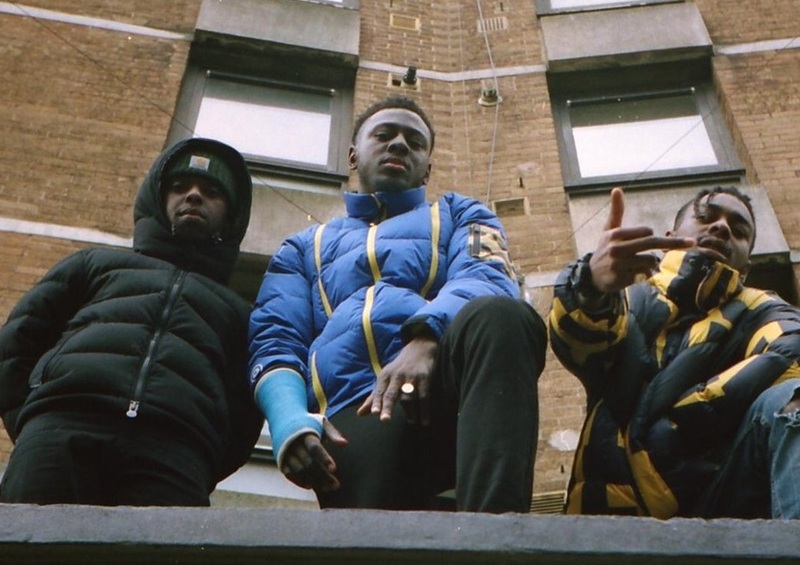 After dropping ‘Caesar’, which immediately made a statement with the message revolving around maintain the black culture, FRENZY teams up with UK rap heavyweights, Knucks and House Of Pharaohs’ very own Sam Wise, and pays homage to his old school roots with the blissfully dreamy, larger than life ‘Kisses’. The latest track is the second release from his forthcoming project ‘Murder Mile’. 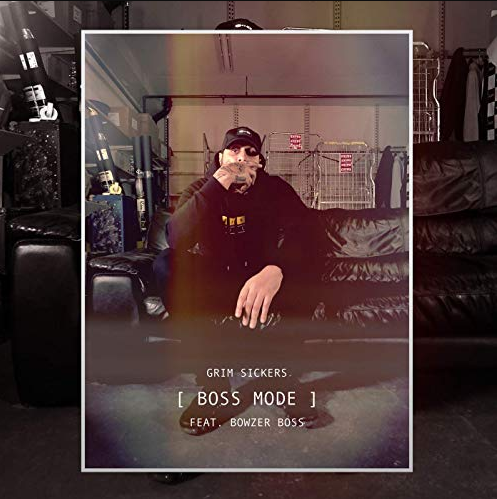 Already picking up wicked support from DJ Target at BBC 1Xtra, the ‘Grime Shutdown’ and ‘Red Bull Grime + UK Rap’ playlists at Spotify and featuring in i-D’s ‘Best New Music’ playlist, GRIM SICKERS drops the first track – ‘Boss Mode’ – taken off his forthcoming ‘Icons Only’ mixtape, set to drop this Friday (29th March). 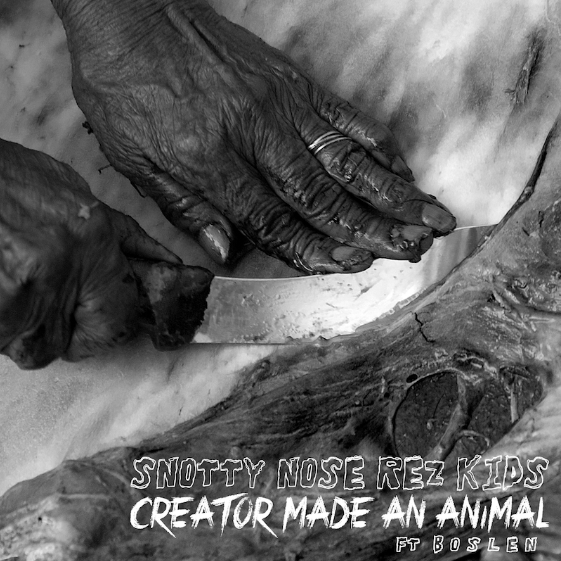 Featuring rapper Boslen, SNOTTY NOSE REZ KIDS‘ latest joint, ‘Creator Made An Animal’, carries an aggressive and assertive energy that imitates the way society portrays Indigenous people and people of colour across Turtle Island. As a latest edition of the Indigenous ancestry, the Canadian hip-hop duo stated they are often regarded as the pissed-off generation who haven’t gotten over what colonisation has done to their lands and people. Through their boisterous yet slick delivery, they’re letting the world know that they are here to stay and they are NOT changing for anyone! Their latest track serves as a teaser for their album, ‘TRAPLINE’, set for release next month.